When using the Nordic Flow flexible sprinkler hoses, the time needed for installing sprinkler nozzles in suspended ceilings is reduced remarkably. 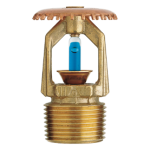 The hoses enable the adjustment of the sprinkler nozzle height also after installation. 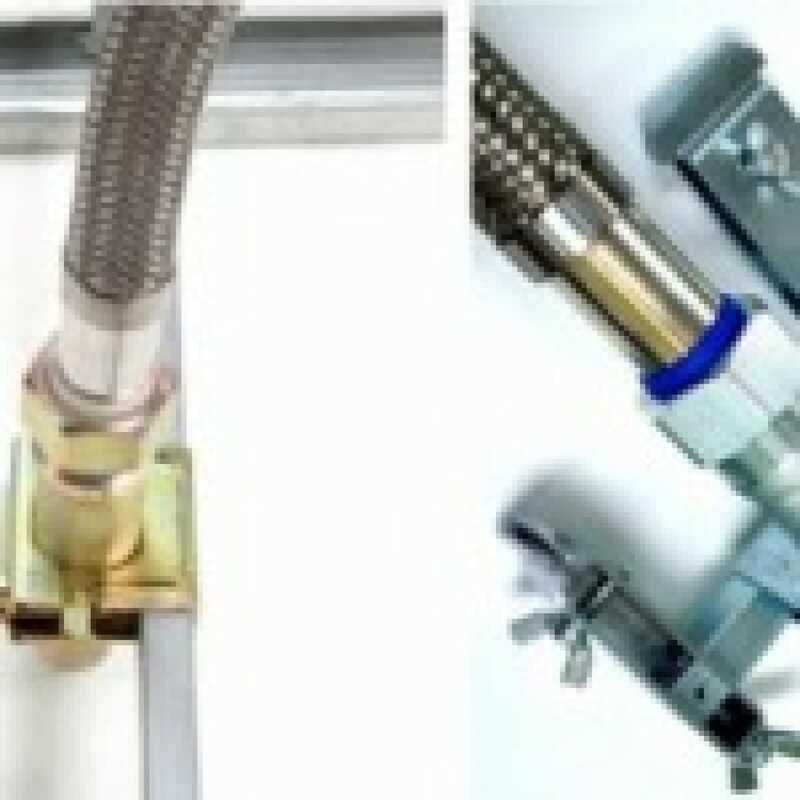 The hose fastening part is hinged and can be opened and closed easily. 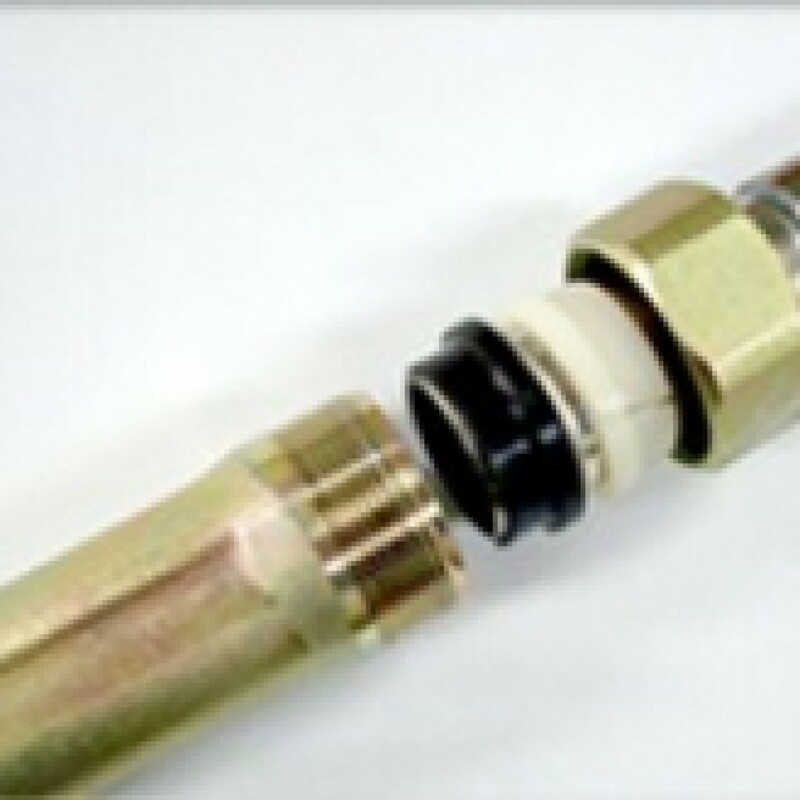 This enables the placement of the sprinkler nozzle into the hose before final fastening of the hose. 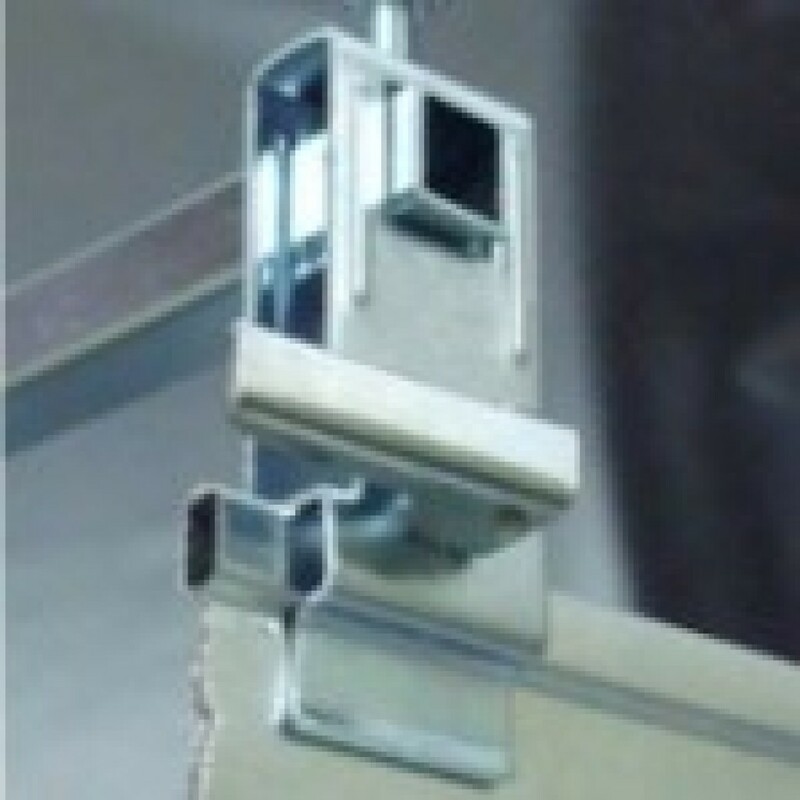 Installation height is also easily adjustable, for example by the person installing the suspended ceiling. Installation of the support bar to suspended ceiling frame takes no time and can be done without special tools. All fastenings are with either quick release or butterfly nuts. Sizes available in stock in Finland: UNBRAIDED (without metal braiding) type hoses, length 700 mm, 1000 mm and 1200 mm. The hoses are UL-approved. BRAIDED (with metal braiding) hoses are available in our Stockholm warehouse and deliverable to your site within some days. BRAIDED hoses are also FM-approved. 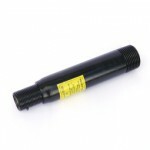 We provide hoses for 1/2″ as well as 3/4″ sprinklers. 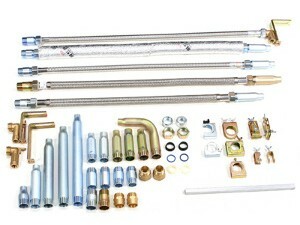 * Package size of flexible sprinkler hoses: 20 pcs / package. 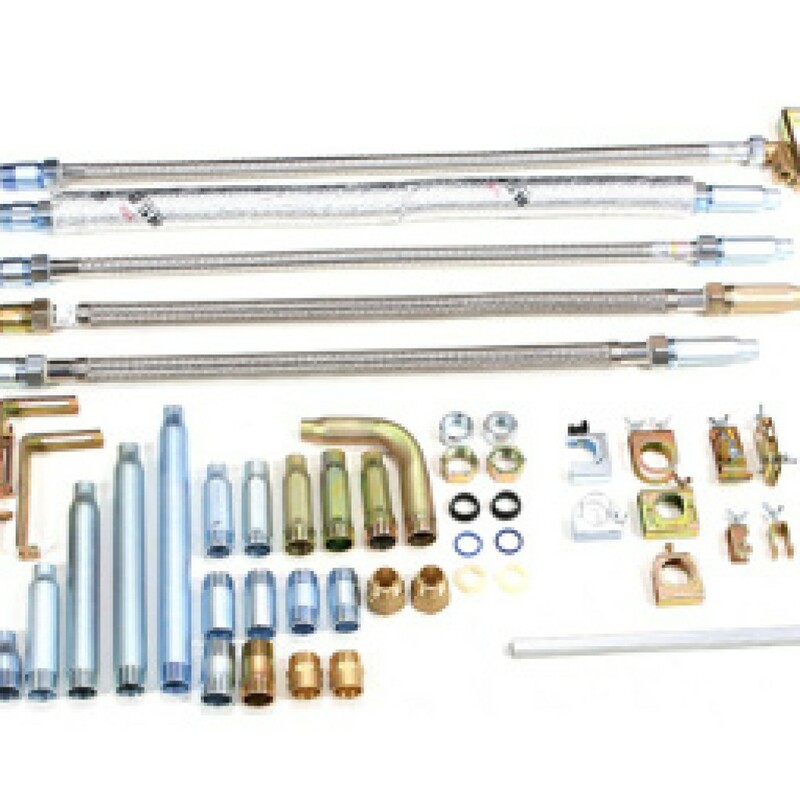 The package contains: support bars, support bar holders and hose holders. 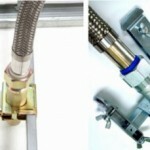 Installation hoses can also be obtained as single articles. 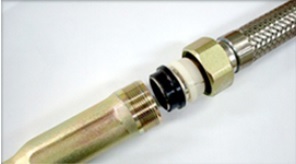 For concealed nozzles, we provide higher support bar holders.